Why is Using a UV Lamp in your Heating System Important? Why Does a Boiler have an Expansion Tank? Why Install a Roth Double-Wall Oil Tank? Why is a Sight Glass Important in an A/C System? What does the Hot Surface Ignitor do? 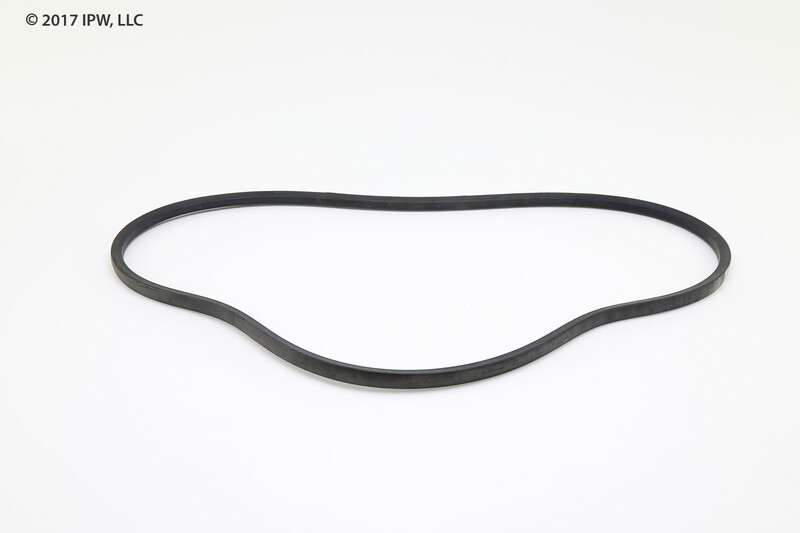 Browning Belts are the recognized industry leader in V-Belts in design and product longevity. 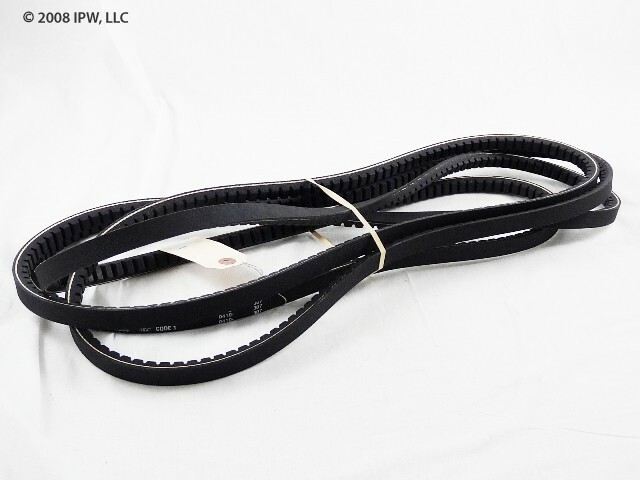 Browning Belts are made to exacting specifications to ensure long life; their rugged design will give years of trouble free performance. Its unique design enhances performance and provides increased horsepower with an average of 94-98% efficiency. With its single fabric design it reduces unit vibration, ground form edges reduce center distance variation that provide smooth starting and running of your Heating and Air Conditioning Unit.